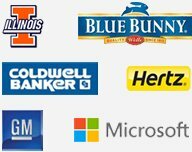 Do you wish to grab that wow and lifelong loyal customer at a go? 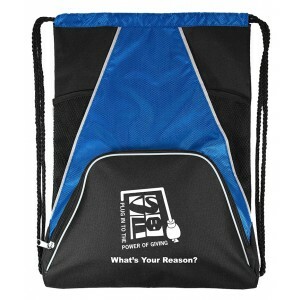 Hand them this custom multi-pocket designer sport drawstring backpack during the next promotional occasion. This backpack will leave them amazed every time they use. 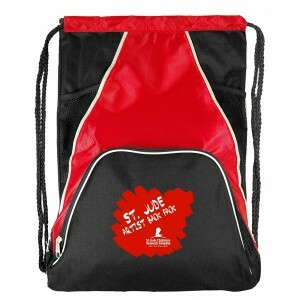 Being made up of sturdy material it lasts longer than the regular cheaper promotional drawstring bags. Attractive price savings and many other value benefits can be availed by bulk ordering these backpacks from us. Free shipping, free online design proof and free art work is offered on all orders. 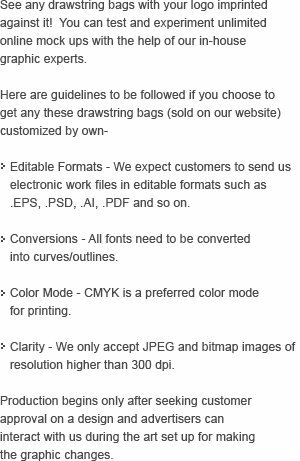 Request a quote to know what you may save on bulk ordering these customized multi-pocket designer sport drawstring backpack. Features- 840D Dobby Polyester and 600D Polyester / PVC backing. 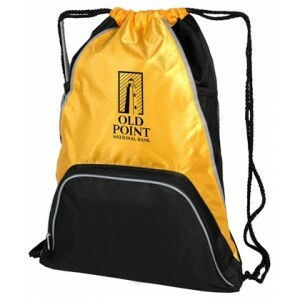 Drawstring backpack made of 840 Denier Dobby Polyester and 600 Denier Polyester with PVC backing. Large main compartment with convenient spacy front compartment with mesh trims. Large zippered front pocket. Heavy weight drawstrings. Reinforced with eyelets for the drawstrings. Item Size: 14"W x 20"H x 1.5" Gusset. Imprint Size - 6" x 6" on front zippered pocket and/or 5" x 5" on front color compartment panel.